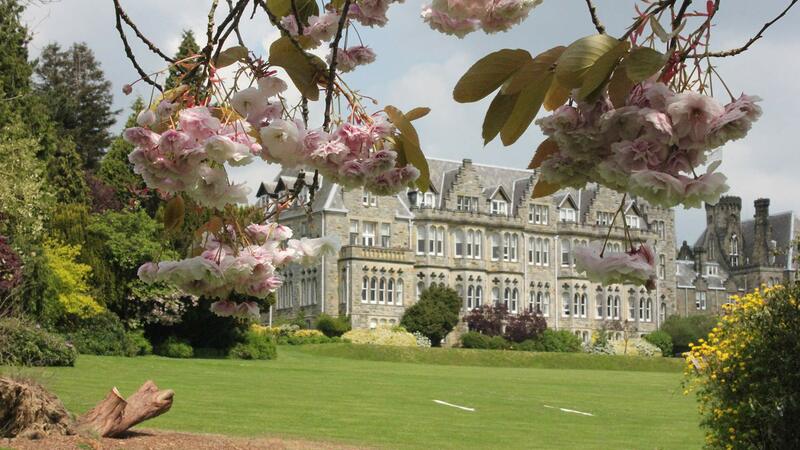 2013 is a particularly special year for Ashdown Park Hotel & Country Club as it celebrates its 20th anniversary as a hotel, under the ownership of The Elite Hotels Group. Throughout October, various celebrations and events will be taking place to mark this special milestone, including a birthday Afternoon Tea, a Ladies’ Luncheon hosted by the Managing Director of Elite Hotels, Graeme Bateman, and General Manager of Ashdown Park Hotel, Ben Booker, as well as an evening of fine dining, with exceptional seasonal ingredients and award-winning Sussex wines. Keep an eye on our website for more 20th birthday celebrations.